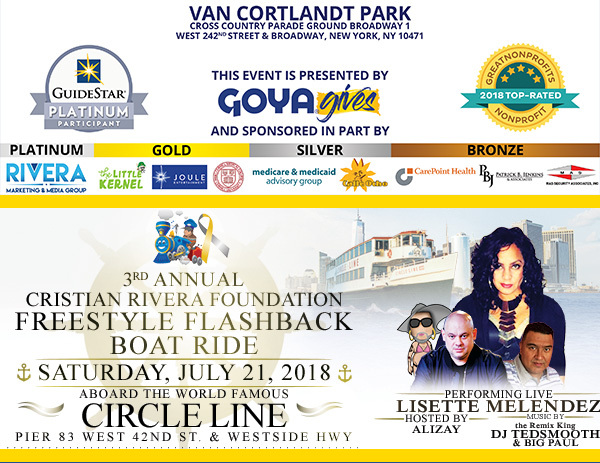 The Cristian Rivera Foundation is taking its fight to the streets. 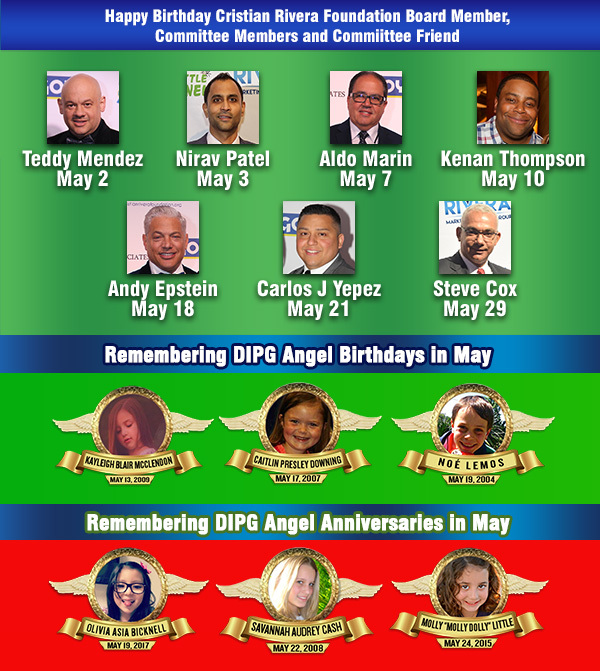 The New York-based 501(c)(3) not-for-profit organization will be appearing on a 68×20 billboard, facing south on the north side of the West Side Highway and 132nd Street in Manhattan, for one month beginning May 10, 2010.
and 9, with the average lifespan of a child after diagnosis falling between three and 18 months. 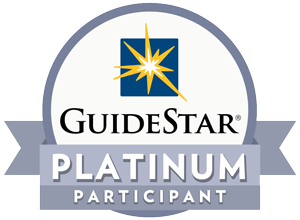 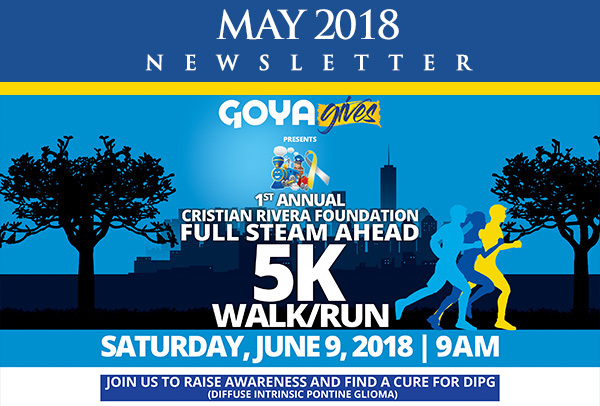 Only 300 cases of Pontine Glioma are discovered in the United States each year, and the Cristian Rivera Foundation strives to improve the lives of children and families dealing with the disease through awareness and clinical research program funding. 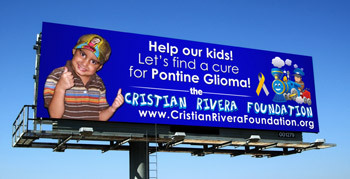 With prominent placement of this billboard, the Cristian Rivera Foundation hopes to invite scores of New York City residents and visitors to log onto the website, learn about Pontine Glioma, make a donation or purchase one of the Foundation’s signature blue wristbands to symbolize their support of the cause.